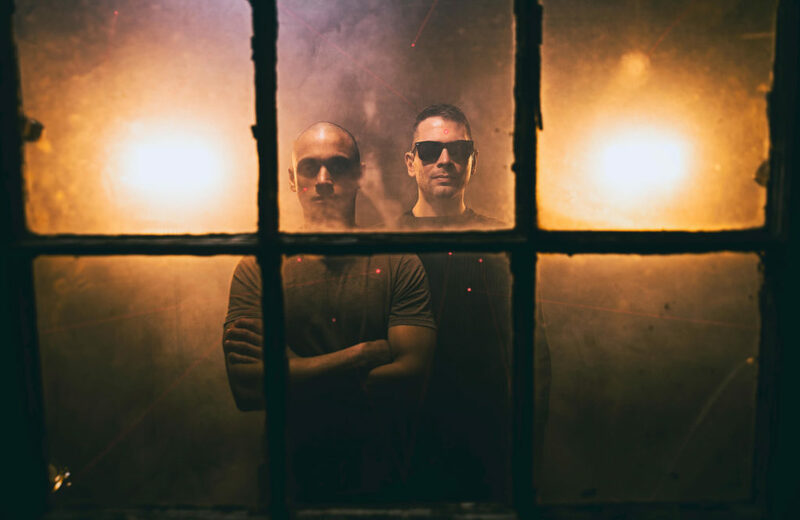 New York City-based technical/eccentric metal duo BANGLADEAFY presents their deranged new video for “Espionage,” which is found on the band’s intense new LP, Ribboncutter. Toilet Ov Hell is hosting the debut of the new video as the vinyl edition of the album sees release through Nefarious Industries. The “Espionage” video was directed and filmed by Jason Smallwood, and through the use of horses, popcorn, firearms, and unhinged lunacy, attempts to visually corral BANGLADEAFY’s singular and unhinged sound. See BANGLADEAFY’s “Espionage” video at Toilet Ov Hell RIGHT HERE. Following its digital and CD release through Nefarious Industries in September, Ribboncutter is now available on wax, pressed on beautiful 180-gram 12″ vinyl at 45rpm, with 200 pressed on opaque green and 100 on black. Find order options the label webshop HERE and Bandcamp where the entire album is streaming HERE. BANGLADEAFY has proven itself as an unstoppable and almost unclassifiable force under the umbrella of technical metal. 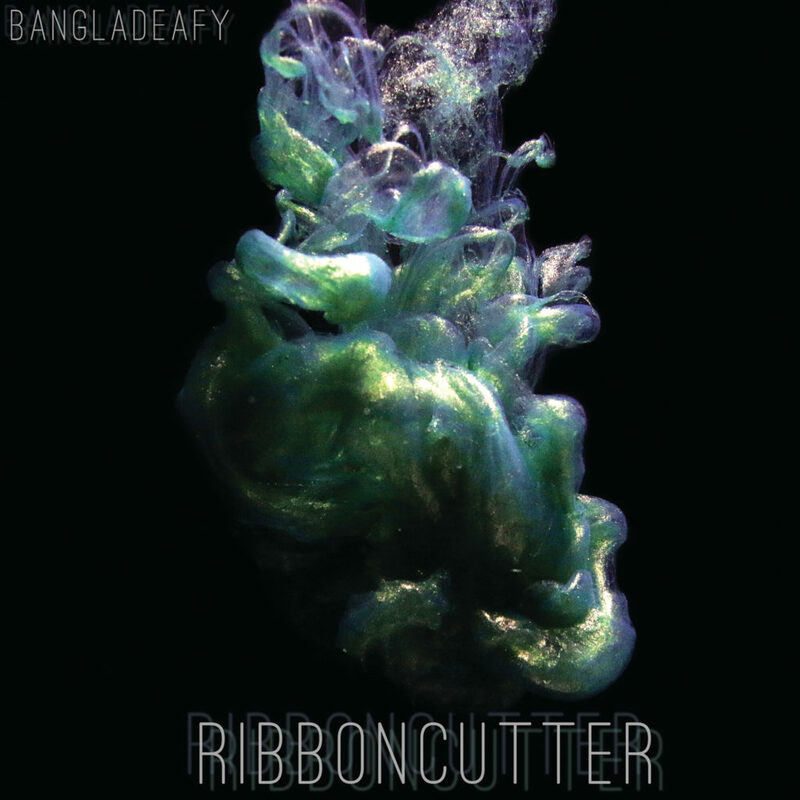 The band has created a singular style of avant-progressive, technically super-proficient, and overall stunning style of pummeling sound that comes roaring forth on their debut album, Ribboncutter. The name BANGLADEAFY merges references to bombastic Bangladeshi-American drummer Atif Haq and the physical impairment of bassist/pianist/vocalist Jon Ehlers, who, alongside his two sisters, was born with sensio-neural hearing loss. Ribboncutter’s bass and synth tracks were recorded at Menegroth, The Thousand Caves with Colin Marston, the drums by Mike Perotta at Ridge Hill Sound and Michael Gatto at Gatto Records, and the vocals by Jonathan Vergara at Pancake Studios, who also mixed and mastered the original tracks, which were then mastered for vinyl by Bill Henderson at Azimuth Mastering. The album is completed with photography by Brian Bonelli and art design by Nick Spadafora.